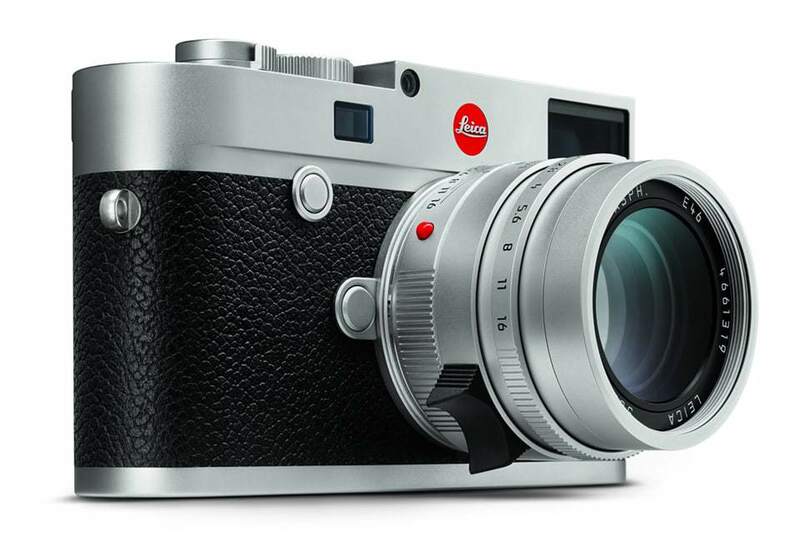 Drop by Vistek Toronto to check out the new Leica M10! Some of the world’s most iconic images were shot with a Leica, so why not join us at Vistek Toronto on May 16th and find out why Leica is the legendary name professional photographers have been trusting for over 100 years. In addition to demonstrating the new M10, Leica Representative Michael Lee will available to answer any questions you might have about it. And the new Leica M10 won’t be the only camera available to check out! This is a non ticketed event, so feel free to stop by Vistek Toronto (3rd floor) anytime between 1:00 p.m. & 4:00 p.m. and find out what makes these cameras so legendary.